Home is your getaway, so why can't it feel like one? 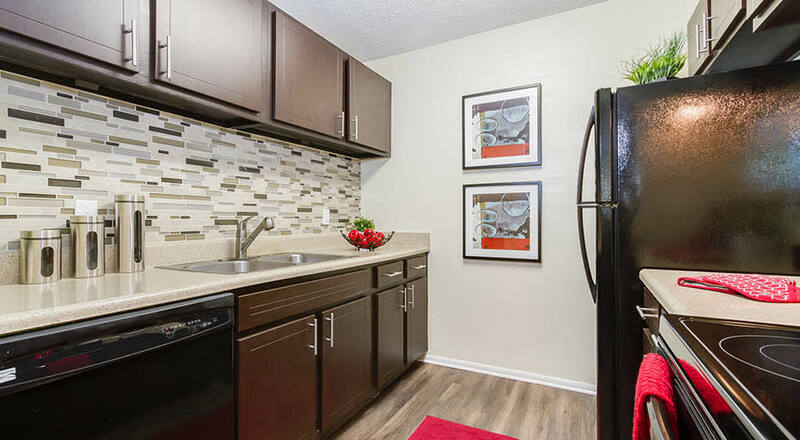 It can be just that when you make your home The Reserve at Mandarin Apartments in Jacksonville, Florida. 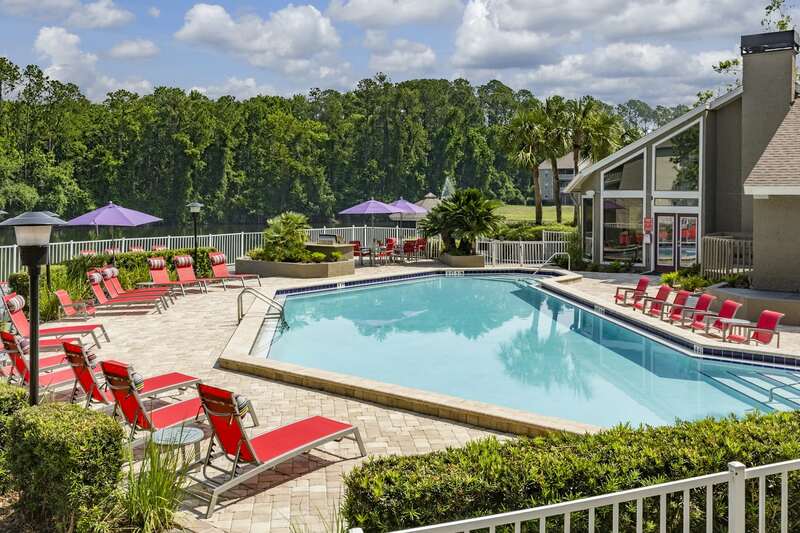 Relax in one of our newly renovated apartment homes surrounded by lush landscaping and tranquil lake views. 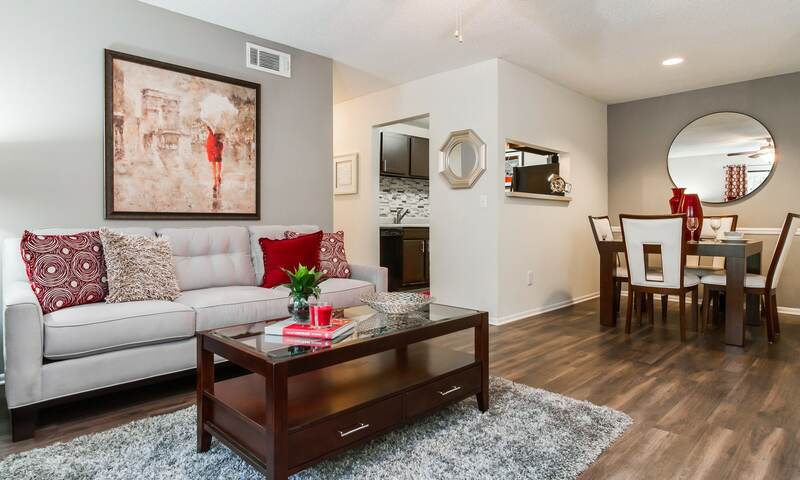 Updated amenities and several floor plan options are just some of what The Reserve at Mandarin has in store for you! Call or visit today! 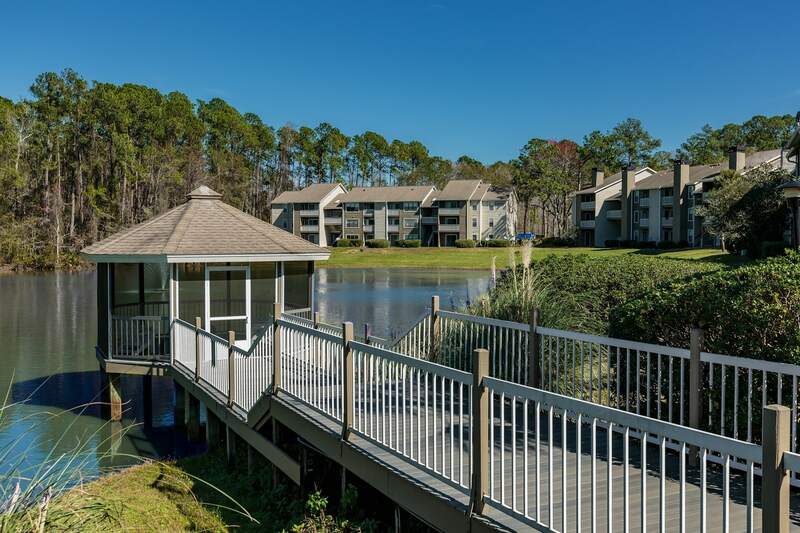 A highly sought after location in Mandarin, we are located near I-95 and Baymeadows Rd with easy access to I-295, Downtown and Orange Park. 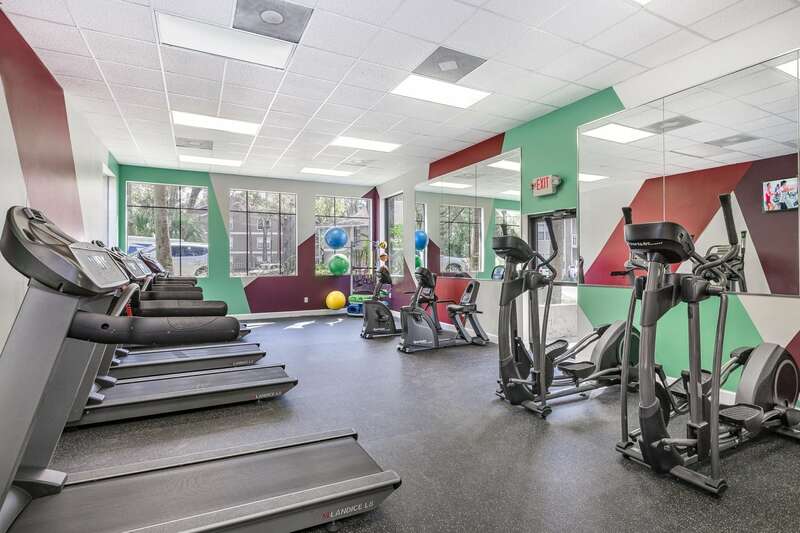 Our location offers residents an easy commute around Jacksonville. 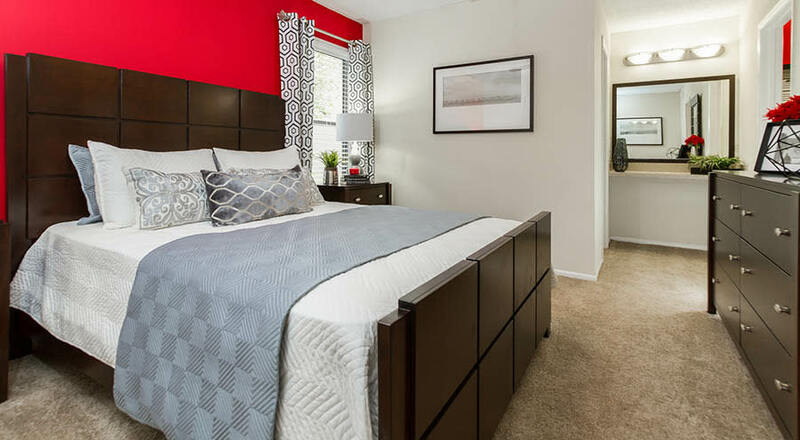 We are close to many restaurants including Bonefish Grill, Salsas, Green Tea and so many more. 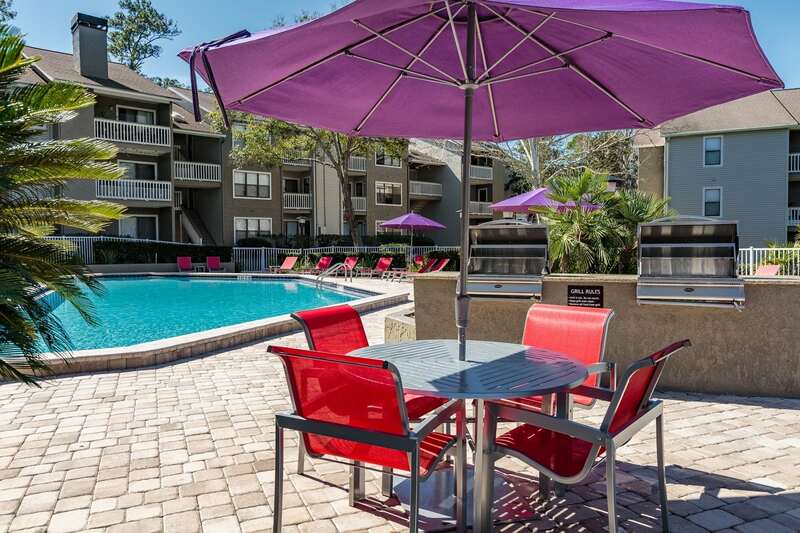 We are also close to many other conveniences including Avenues Mall, Stein Mart, Walmart, CVS Pharmacy, Walgreens, St. Luke’s Medical Center, Adventure Landing, Jacksonville Zoo, Mosh Museum and so much more.